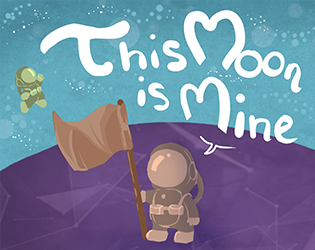 This moon is yours! But your long-time opponent does not take the same view! Fight for this small world! This Moon is Mine is a Versus Fighting game for 2 players.